The Romans brought the first vines to the region. 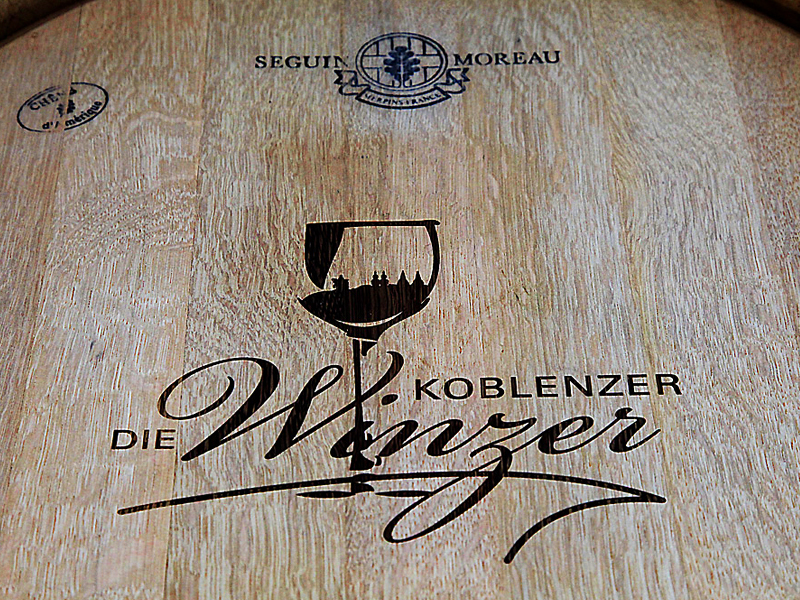 This ancient tradition has been maintained and has resulted in around half a million vines in the wine city of Koblenz. Both on the Rhine and the Moselle, the winegrowers prove their outstanding skills and present the best from both these famous wine growing regions. At wine and winegrower festivals, at the winegrower’s vineyard itself, in one of the traditional restaurants or in one of the many wine bars, restaurants or pubs on the banks of the river, you can enjoy a couple of bottles and immerse yourself in the world of Bacchus.